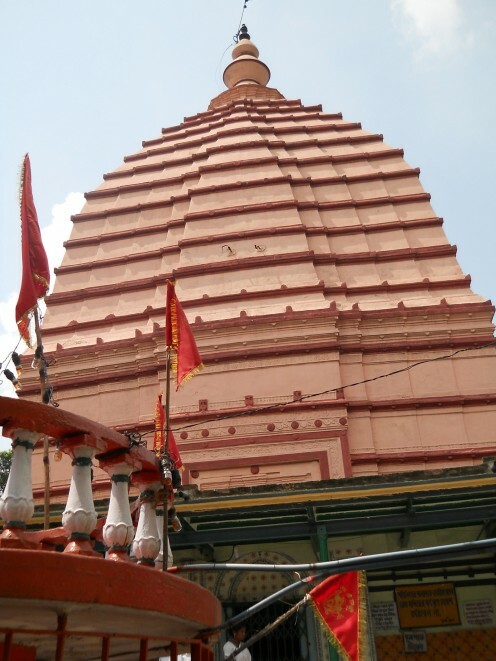 A famous Hindu temple in West Bengal dedicated to Lord Jagannath of Puri. It is famous for its Rath Yatra. Legend says some 500 years back a devotee, Sri Drupananda Brahmachari of Mahesh, went to Puri to attend the Rath Yatra. But he was refused the entry at Puri temple. Sri. Drupananda pleaded Lord Jagannath for help. The Lord directed him to go back to Mahesh, set up a Jagannath temple there and start a Rath yatra. On his return to Mahesh, Sri. Drupananda saw a bunch of Neem wood (Neem is used to make the idols of Jagannath temple at Puri) floating on the sea shore. He crafted the idols of Jagannath using those trees and installed at the newly created temple. The Rath Yatra at Mahesh is so famous now that it is said to attract the second largest crowd after the Rath Yatra at Puri. Mahesh is near Serampur. Accessible from all parts of the State by rail or road.